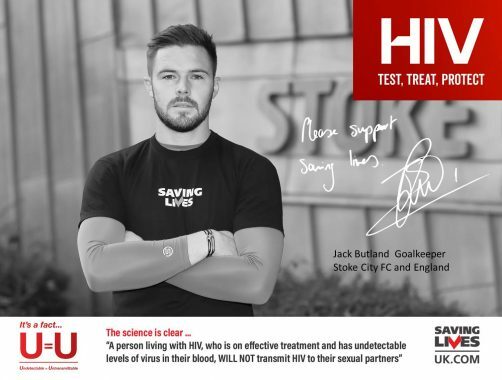 Saturday 17th November sees the start of National HIV Testing Week 2018 and Saving Lives is encouraging everyone to get tested, know their HIV status and educate themselves on U = U. Over thirty years has passed since the first HIV diagnosis in the UK, and in that thirty years we’ve made some incredible progress towards ending HIV and improving life for those living with the virus – but there’s still much more to be done. 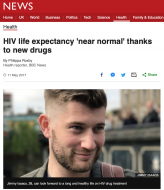 Did you know that if you’re diagnosed with HIV in the UK today you can expect to live just as long as any of your friends and family? Click here to find out more. 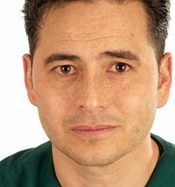 Did you know that treatment is now simpler and more effective than ever? 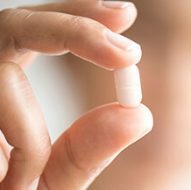 Many people take just one or two pills a day. Click here to find out more. Click here to find out more. Did you know that a person living with HIV on effective treatment, who has an undetectable viral load, cannot pass HIV on to their sexual partners. This is known as undetectable = untransmittable, or U=U. Click here to find out more. All this means that people living with HIV can live long full lives, love whoever they want, start a family, and work in any career. But this can only happen if you know your HIV status. 1 in 8 people who have HIV in the UK don’t realise they’re infected. A 50-year-old man with the same results after one year of treatment was predicted to live to the age of 83. In the general population at this time, men in these age groups were expected to live to 77 and 78 years. Back in the early nineties HIV treatment was a hugely complicated affair. People were required to take dozens and dozens of pills, several times a day, and these came with terrible side effects. But thanks to their pioneer efforts things today are very different. Most people, once diagnosed, will be put onto modern combination therapy. Instead of dozens of pills these days most people are on just one or two pills, once a day. These newer treatments have far fewer side effects too, with most people having no side effects at all.